Overwatch fans might be startled to find a massive new update waiting for them on PS4, Xbox One and PC today. That’s because Blizzard has released their latest character - Ashe - along with some big changes to all platforms. 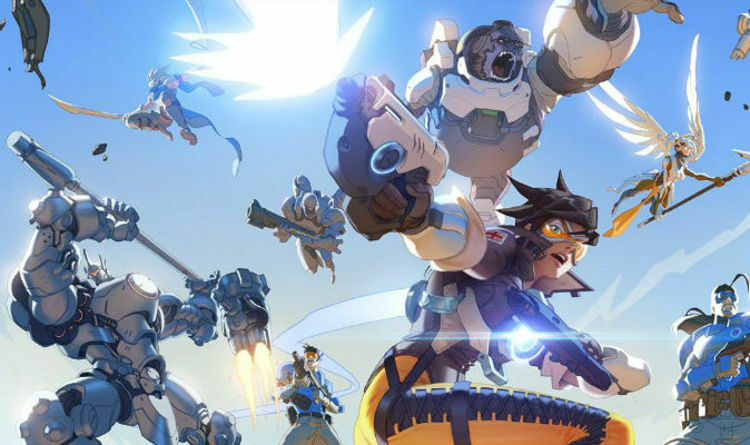 Unlike other Overwatch updates, today’s massive patch weighs in at around 20GBs. Most prior builds of the game have been much smaller and taken a lot less time to install. However, today’s asked fans to download an update that’s the same size as the full game on release date. This is actually seen by Blizzard as a remaster patch for the game, with the hopes it will reduce the overall size of the game and optimise memory to help it run on older systems. For those who already have the PTR build installed on PC, this new update should be much smaller than on other platforms. The main star of the new update is Ashe - the rootin tootin new hero that has been under testing for a while. And as with all new heroes, it should be noted that Ashe's release in Competitive Play will be delayed by two weeks.